WELCOME TO THE BLACK AFRICAN COALITION AT ARIZONA STATE UNIVERSITY! 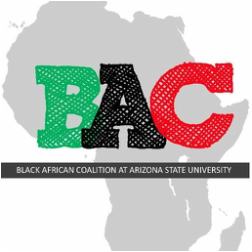 The Black African Coalition, better known as the BAC, was established on the campus of Arizona State University in 1991 and consists of all Black and African students and 22 student organizations at ASU. The Coalition strives to support its organizations generally, educationally, financially and politically to the highest possible extent of attainment. 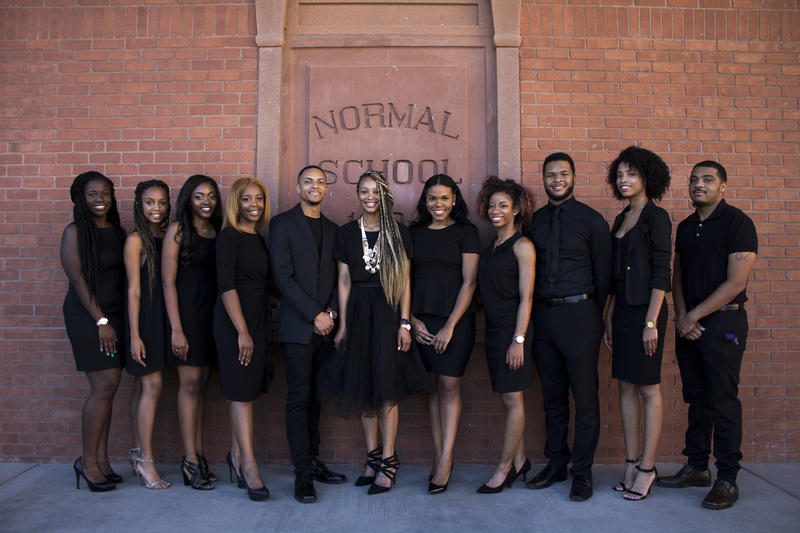 The BAC is dedicated to uniting Black and African students on all four campuses of Arizona State University while fulfilling our mission of increasing Black and African student ​enrollment, student retention, and student involvement to further embed the overall Black presence on our campuses through community and campus programs and activities.